We want to bring you the satisfaction that comes standard when you work with professionals that appreciate your needs and look forward to offering options that suit your needs. At Finch Chrysler, we're sure you're going to appreciate our transparent and straightforward approach to your car shopping experience. No hassles exist here. 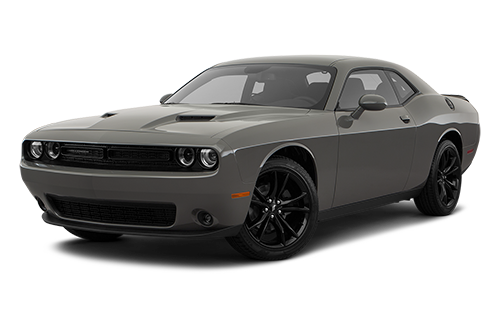 Just a team of vehicle specialists that want to provide you with the care and the consideration that get you into your next Dodge that matches your driving needs. 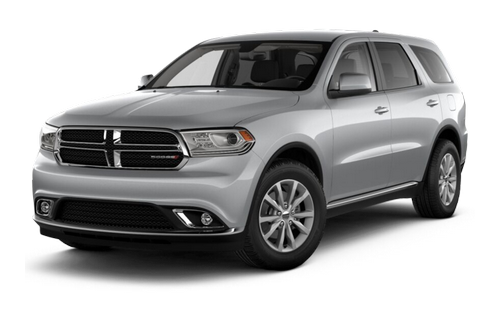 Work with one of the best Dodge dealers near Tillsonburg today and search through our expansive inventory of new and pre-owned models from Chrysler, Dodge, Jeep, and Ram. We're eager to see you get excited about finding the perfect match for your driving habits and needs. 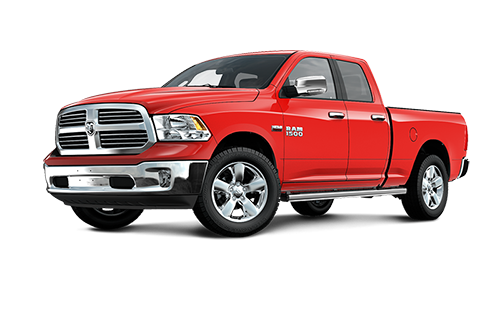 Whether that means looking at the incredible Ram 1500, 2500, or 3500 - or you're the sort that needs a versatile SUV like the Grand Cherokee - there's something for everyone at our store! Let's get you back on the roads of Tillsonburg with a vehicle you'll be proud to drive for years and years to come. Explore our store online today or come down to our convenient 590 Wharncliffe Road South store in London, Ontario. You'll find what you're after when you work with professionals that understand the importance of strong customer service and a focus on your satisfaction. We look forward to providing you with the reasons you need to back on the road with your ideal driving companion. It's that simple when you work with friendly and knowledgeable professionals. There's nothing quite like finding your vehicle. We know that and we want you to feel free to explore our inventory and see what we have in store for you. 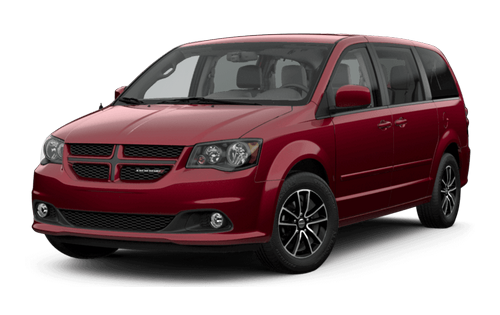 Of course, with our impressive models you're going to find exceptional options that include the Grand Caravan, the Journey, the Pacifica, and much, much more. Choose the professional care that works with you and connects you to what you want. It's as simple as that! Find out more when you come down to Finch Chrysler and meet with our incredible team. We're confident you're going to be impressed by our commitment to your satisfaction. Along with our extensive inventory you can be sure to find incredible professionals across all our departments. Whether you're searching for a financial expert that can help you find a financing plan that suits your driving needs, or you would like to keep your vehicle in top-notch condition thanks to our Service Centre - there's no end to the advantages of working with the team at Finch Chrysler. Reach out today and let's determine what we can do to bring you more value for your time. Take a few moments to review our inventory and departments online and let's make your time with us the best it can be! We appreciate our driving family and work with the community to improve the lives of not only those who work with us, but all the people in London. We want you to know that we're committed to making your life better in every way we can and appreciate your time with us through referral programs and much, much more. Reach out and find out more when you speak to one of our talented team members. We believe in strong customer service that focuses on providing value to every driver that walks through our doors. Let us show you what we can do! We hold our responsibility to providing drivers with opportunities that best align with their needs very seriously. This means working hard to constantly refine our practice and keep ahead of modern trends to ensure you find solutions that make your life better. Explore our inventory today and allow the staff at Finch Chrysler to work with you and work for you to get results that matter. We're sure you're going to love what you find at our dealership. Join us today and explore the world with the confidence that comes from working with professionals you can trust. We're looking forward to meeting you. I bought two cars from there to replace my old two cars. I dealt with Moh. He was so friendly and patient. He helped me a lot to have smooth purchase experience. He was amazing in problem solving skills. One of my old cars was leased. Surprisingly, he made all the phone calls for me to turn in this leased car, and more than that he did all his best to get the best discount ever for the new cars. I bought a Dodge Grand Caravan and Jeep Wrangler because of him. So happy I met him. Best of luck in the new year for all the staff especially Sandy the receptionist, so friendly too. Thank you.